Ayo Rock Formations are monolithic rock boulders located on the island of Aruba in the Caribbean. They are located near Ayo village, about 3.2 km from the natural bridge towards Casibari. 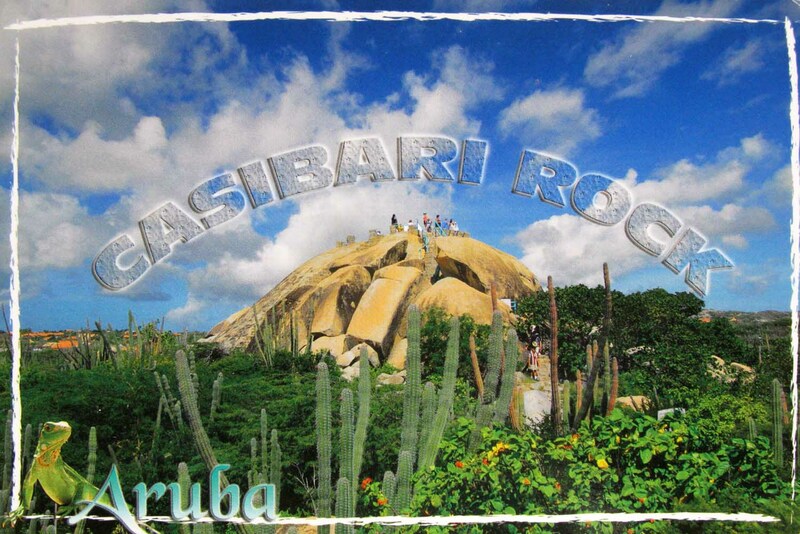 Casibari Boulders are about 3.2 km inland between Natural Bridge (now defunct) and Oranjestad, the capital of Aruba, west of Boac Andicuri.